Arco Vehicle Service was est. 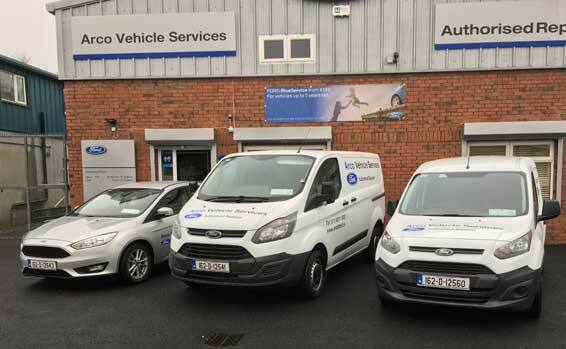 in July 2004 in Dunshaughlin Business Park in a purpose built Vehicle service and maintenance centre for cars and light commercial vehicles. 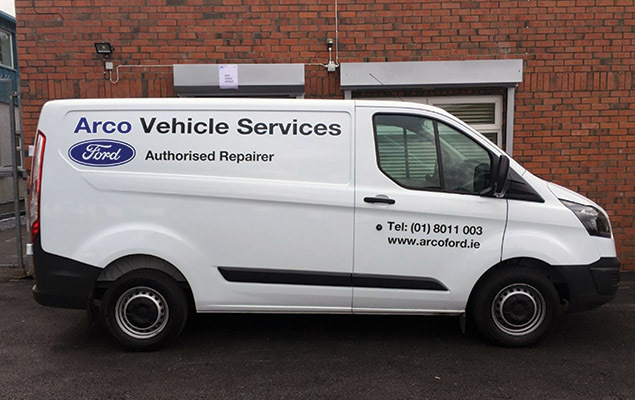 In May 2016 Arco was appointed as a Ford Authorised Repairer. 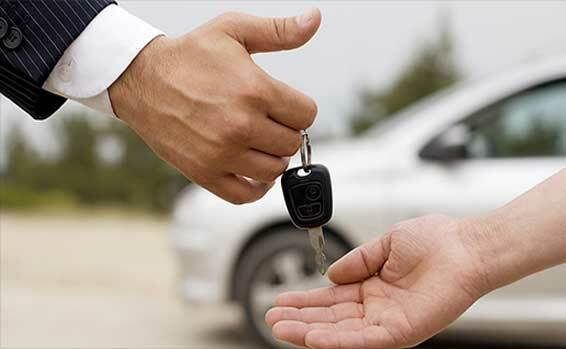 At Arco Vehicle Services we offer a full service and repair facility. 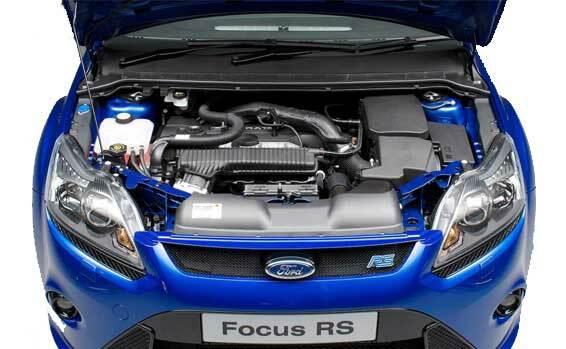 Our team of qualified Ford technicians use sophisticated on-board diagnostic software to ensure that your vehicle is properly cared for. 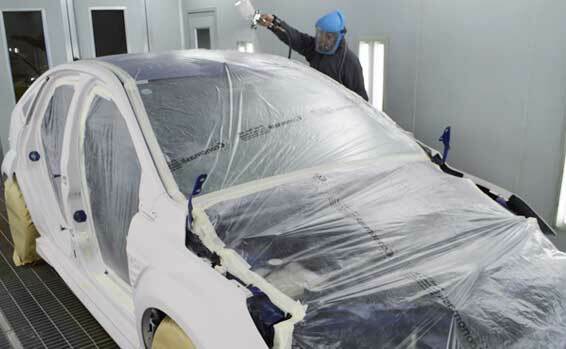 Arco’s promise is for complete customer satisfaction with high levels of care and attention from our highly qualified and trained staff. We aim to make your experience a pleasant one. © Arco Ford. All rights reserved.